Formula 1 is delighted to announce the Formula 1 Pirelli Hot Laps programme. The first event will be the 2018 Formula 1 Gulf Air Bahrain Grand Prix, followed by nine others – to be announced soon – during this year’s FIA Formula 1 World Championship. 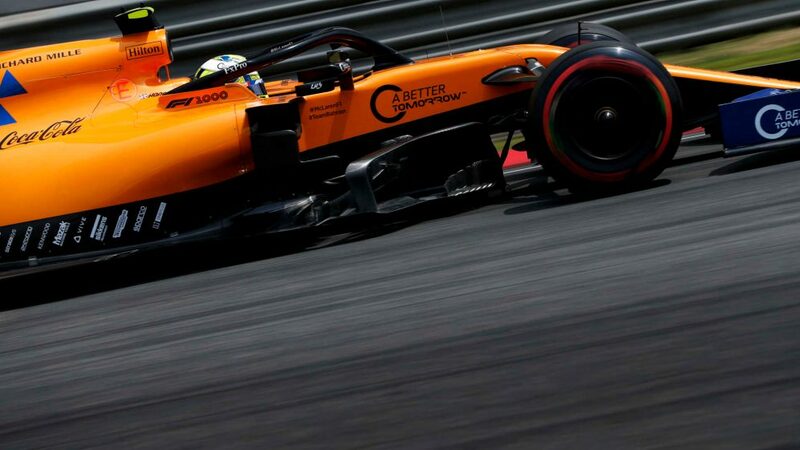 The Formula 1 Pirelli Hot Laps programme will allow spectators, celebrities and guests attending a Grand Prix to have an extraordinary and unique experience: being driven in a supercar by a professional racing driver on the same exciting circuits where their F1 heroes battle it out. Pirelli, Global Tyre Partner of Formula 1, will present the programme and provide all the tyres from a bespoke Pirelli garage in the Formula 1 paddock, where these amazing supercars will be on display throughout the race weekend. 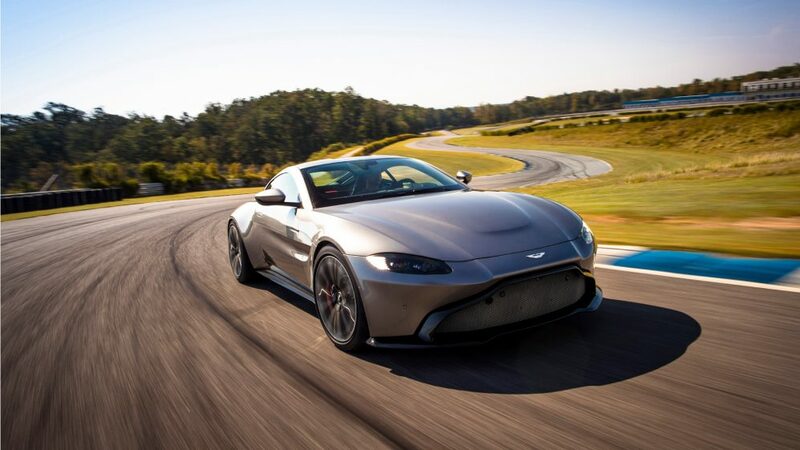 Aston Martin and McLaren are the first two manufacturers to confirm their participation in ten events. More leading automotive brands are due to be announced in the coming weeks. Aston Martin, whose Aston Martin Valkyrie has been designed in cooperation with Aston Martin Red Bull Racing’s Chief Technical Officer Adrian Newey, will be primarily using the new 4.0 litre twin-turbocharged, V8-powered Vantage. 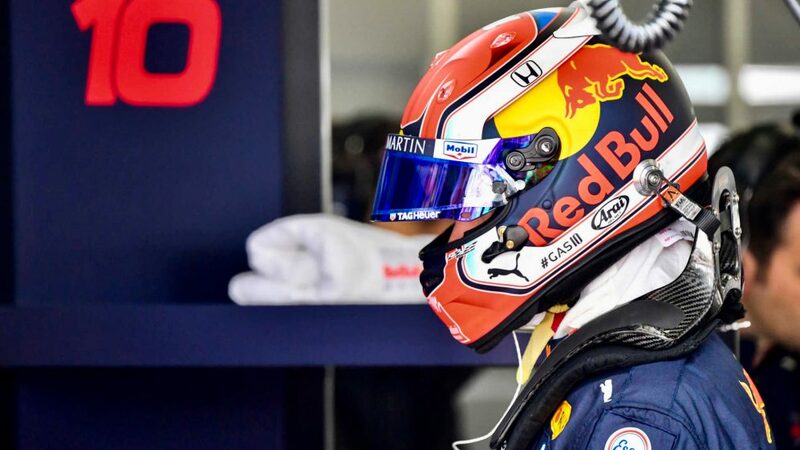 Aston Martin Red Bull Racing’s official drivers, Daniel Ricciardo and Max Verstappen, will be among the drivers at the wheel of these supercars. 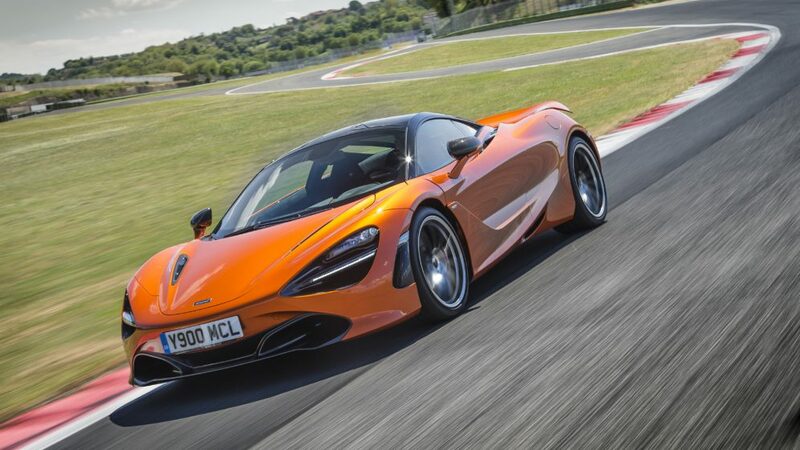 McLaren will give participants the chance to experience the exhilarating McLaren 720S supercar, the latest in McLaren Automotive’s Super Series, with the possibility of being driven by Lando Norris, McLaren F1 reserve and test driver, Mika Hakkinen, McLaren Ambassador, or the McLaren F1 drivers, Fernando Alonso and Stoffel Vandoorne. McLaren pioneered the use of carbon fibre in Formula 1 with the MP4/1 in 1981, and every car it has made since has used the material to make its vehicles lighter, faster and efficient. The new 4.0-litre twin-turbocharged V8 M480T engine delivers astonishing levels of performance: standstill to 100km/h (62mph) takes less than three seconds, with a maximum speed of 341km/h (212mph). 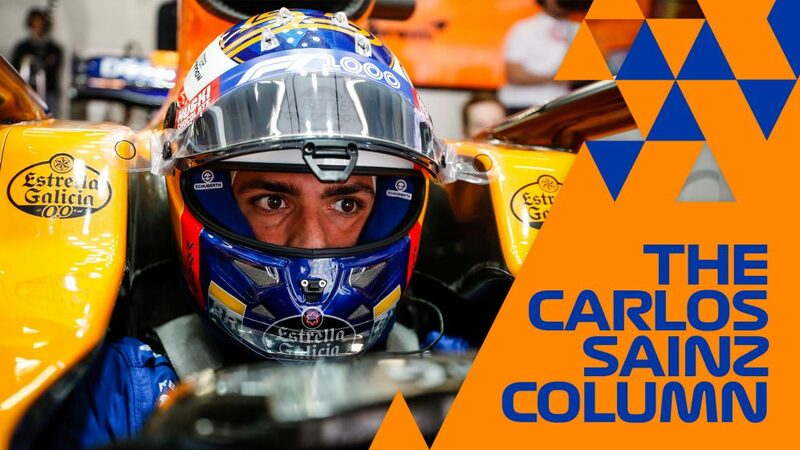 Special promotions and competitions to gain access will be arranged during the season by Formula 1 and partners of the Formula 1 Pirelli Hot Laps programme. 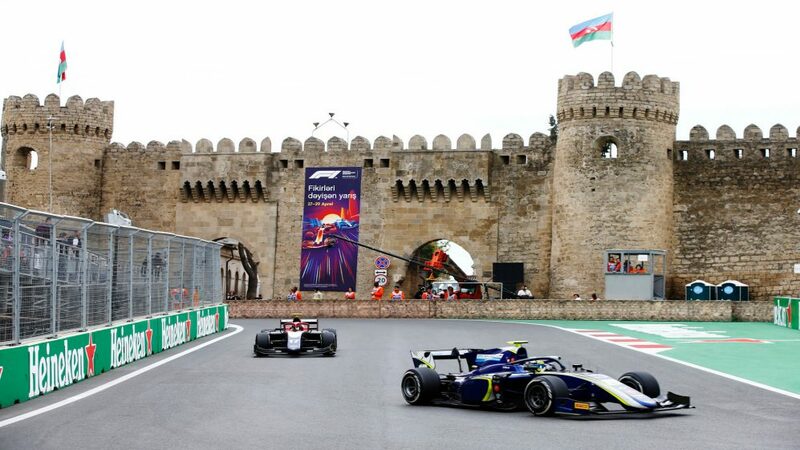 Sean Bratches, Managing Director, Commercial Operations at Formula 1 said: “The Formula 1 Pirelli Hot Laps programme represents a new opportunity to allow Formula 1 fans to get closer to a real track experience. The once in a lifetime experience of being driven at speed by a racing driver at iconic race circuits in dream cars is truly unique. We are seeking to be fan first and this is yet another example of our efforts to that end. 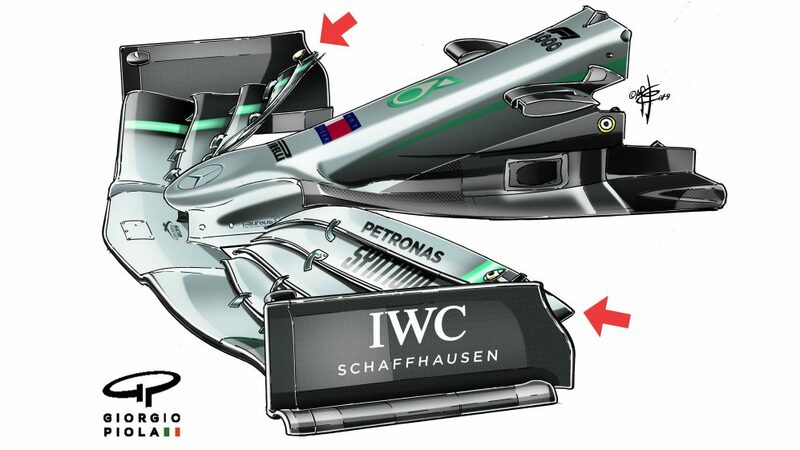 This also is a demonstration of our capabilities to provide more value to valued partners like Pirelli and the Formula 1 teams." Mario Isola, Head of Car Racing at Pirelli said: "Pirelli is proud and delighted to be exclusive partner of the F1 Hot Laps 2018 programme: the first ongoing experience designed specifically for fans to sample the speed and emotion of on-the-limit driving from the inside, on actual circuits used during each grand prix weekend. Now in the eighth year of its latest Formula 1 era, Pirelli will showcase the performance and technology of its renowned P Zero road car tyre range on the world’s most sophisticated sportscars and supercars. This family of tyres benefits of course from all the know-how and experience gained on the race track: Pirelli’s premier research and development laboratory."